Dr. Sharon Parish is a general internist and clinician-educator in the field of behavioral medicine. She is an Associate Professor of Clinical Medicine at the Albert Einstein College of Medicine. She obtained her M.D. at Albany Medical College, and then completed her residency in Internal Medicine and Primary Care at the George Washington University Medical Center and a fellowship in Psychosocial and Behavioral Medicine at the New York University School of Medicine and Bellevue Hospital. Currently, she is a faculty member and practicing general internist at Montefiore Medical Center, Bronx, N.Y., where she is the Director of Psychosocial and Behavioral Medicine Training in the Department of Medicine. She is also the director of an innovative Behavioral Medicine Consultation Clinic, which provides evaluations for medical patients, including referrals for sexual dysfunction, and serves as a training site for internal medicine house staff. As an academic general internist, Dr. Parish’s mission is to bring cutting edge educational interventions in the interface of medicine and the behavioral sciences to primary care training and practice. 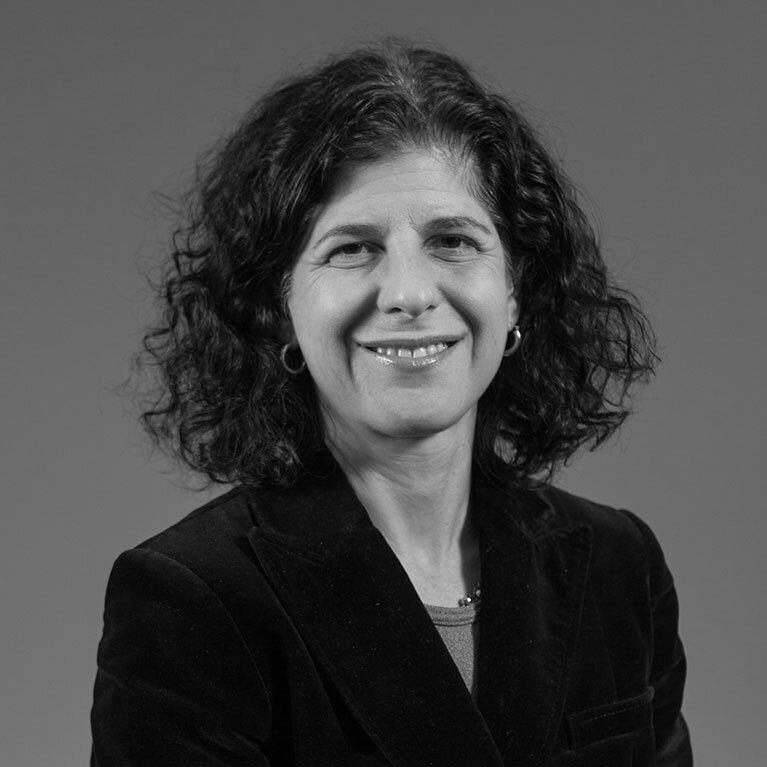 Employing her expertise in the biopsychosocial model and communication skills, she has designed many educational programs in female sexual dysfunction for undergraduate and graduate medical education and practicing clinicians. She has authored numerous book chapters and review articles on the primary care approach to female sexual dysfunction and sexual health curricula. She has created several web based educational programs on the Hypoactive Sexual Desire Disorder, including interactive learning modules using simulated patients. She is First President Elect of the International Society for the Study of Women’s Sexual Health (ISSWSH); she is currently on the Board of Directors of and is the Chairman of the ISSWSH Education Committee. 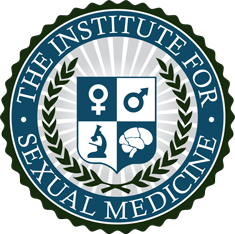 She is also the Co-Chairman of the Education Committee of the International Society for Sexual Medicine (ISSM). Dr. Parish is the CME Editor of the Journal of Sexual Medicine (JSM) and serves on the JSM Editorial Board.